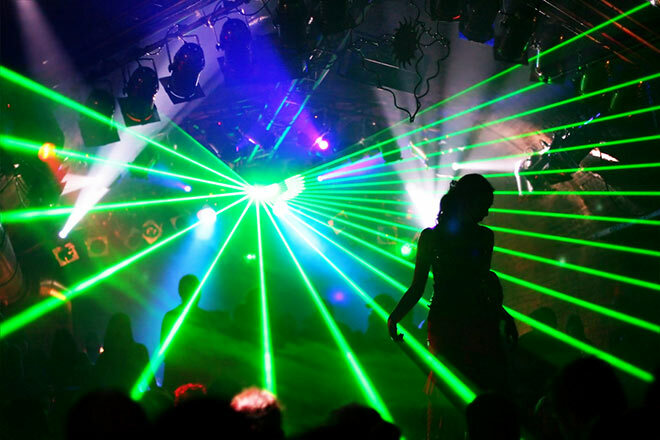 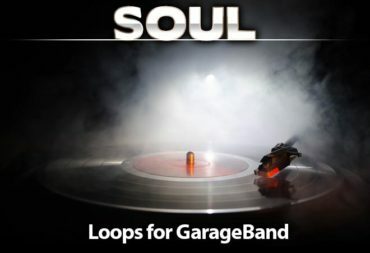 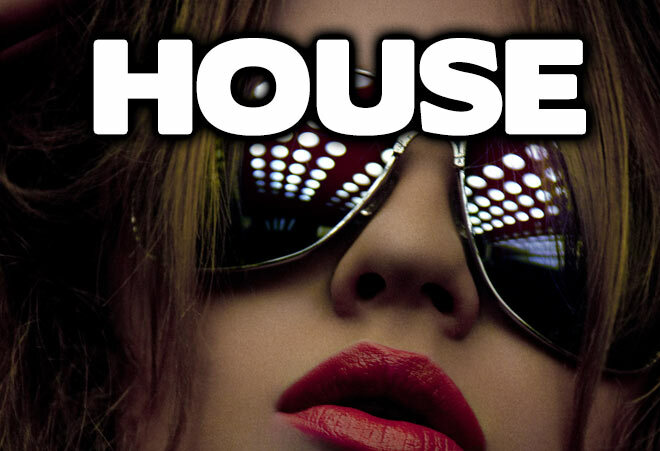 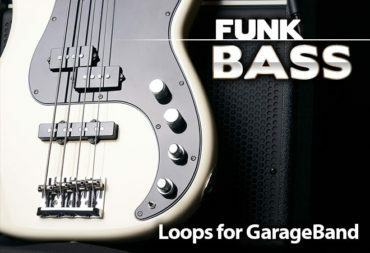 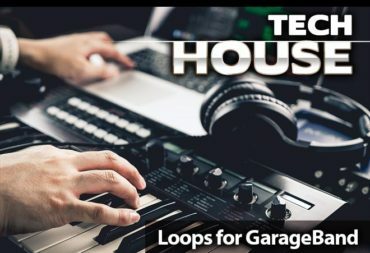 Login and Download some club worthy House Music loops for Garageband. 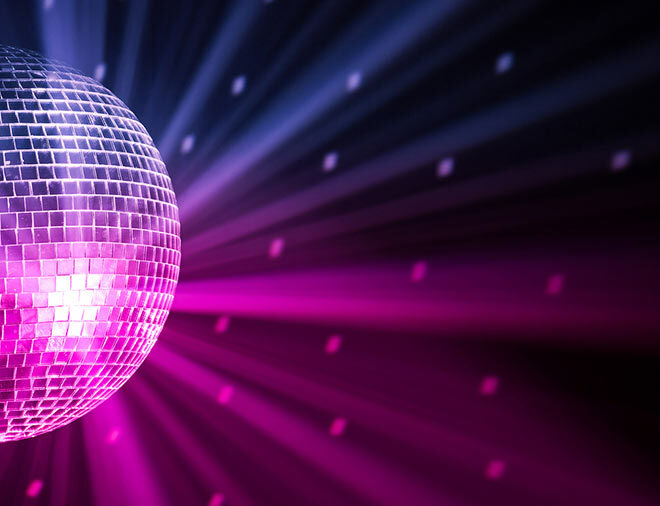 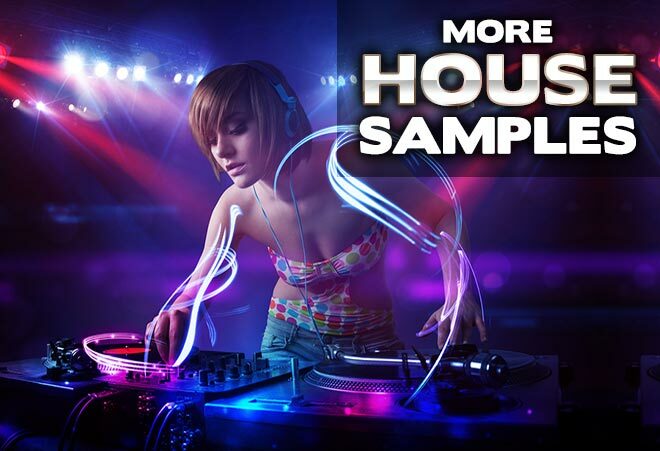 These dance floor smashing samples are perfectly edited into AIFF files and ready to be download. 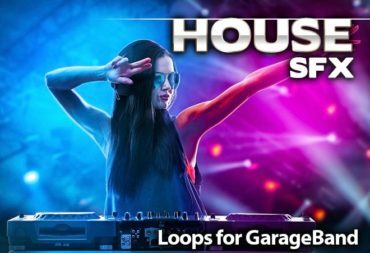 House music relies heavily on high quality loops, especially drums, bass and synth. 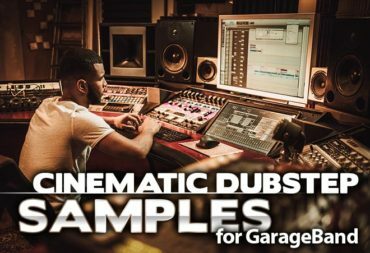 With these samples you’ll be able to test the structural integrity of your studio walls by cranking the volume all the way up to 11 and seeing how high the dust flies. 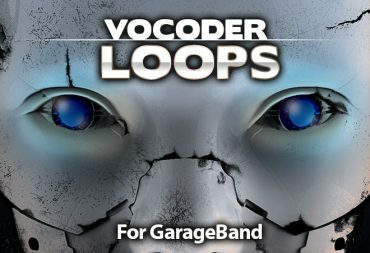 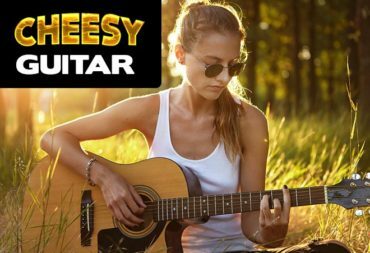 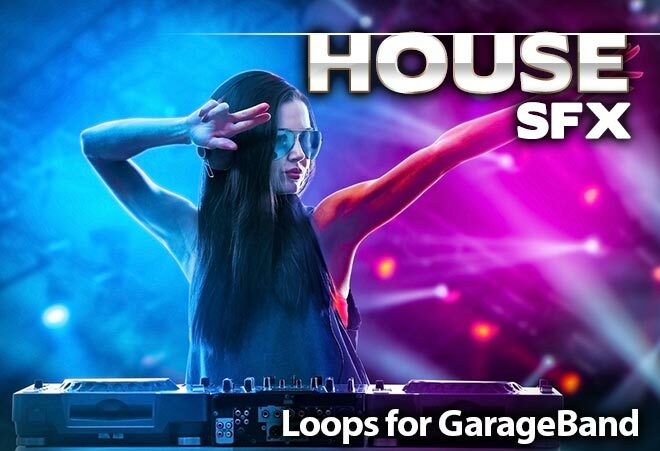 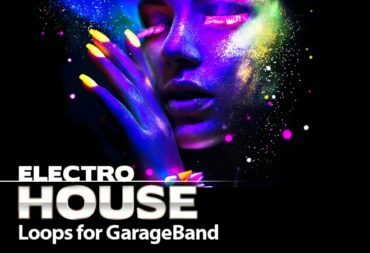 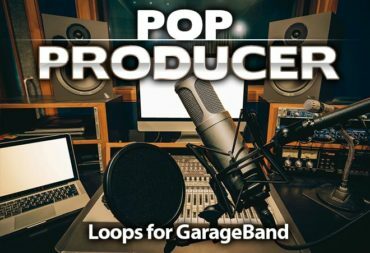 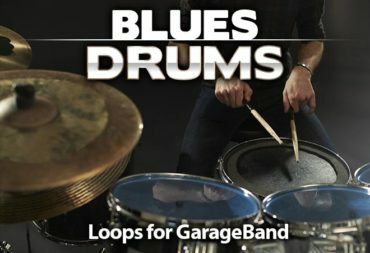 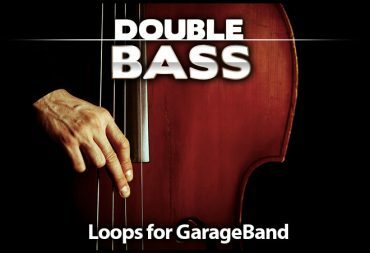 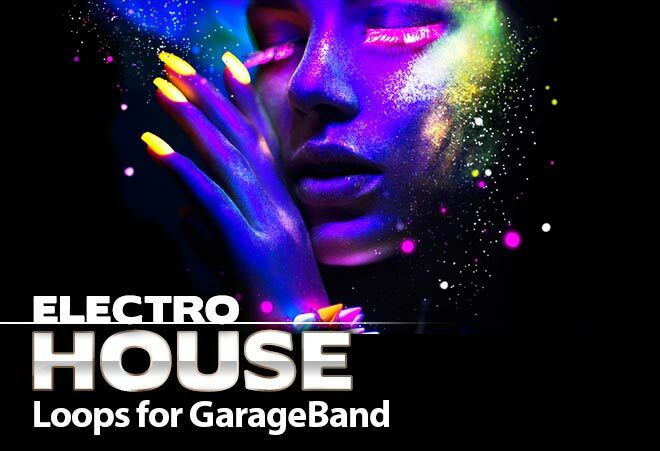 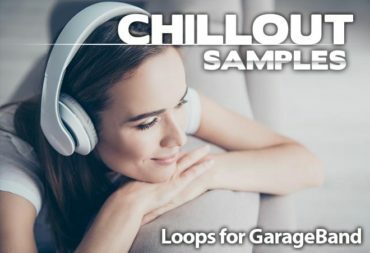 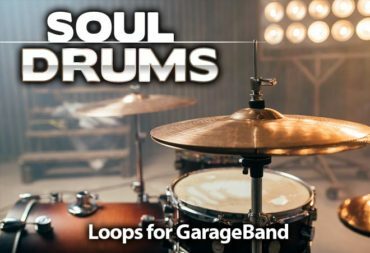 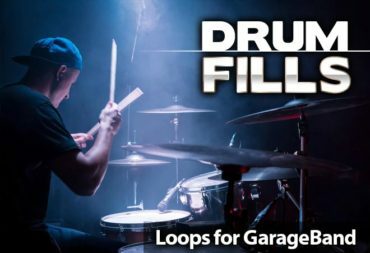 Give your house tracks a shot of pure electric adrenaline with these highly polished house loops that are ready to be download and dropped right into your Garageband Loop browser. 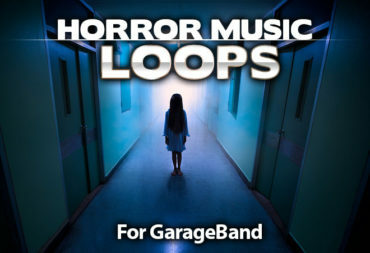 For those iPad warriors out there, be sure to import your Apple loops via the iTunes interface.